Down through the electronic ages, across the grand span of progressive and trance imprints, a level of reverence is probably reserved for the name Bonzai Records. Renowned as the label birthplace of many of the twinned genres’ track and producer greats, it’s delivered the likes of ‘Universal Nation’, ‘The First Rebirth’, ‘Sunrise At Palamos’, ‘Silver Bath’ and dozens upon dozens of others. All but synonymous with artists like M.I.K.E./Push, Plastic Boy & Yves De Ruyter, Bonzai has also been the home to Laurent Christian Georges Véronnez… better yet known as Airwave. This summer, Bonzai Progressive – now the label group’s foremost imprint - present the first in a major new mix-compilation series. Taking the controls for the ‘001’ of ‘In The Mix - Progressive Sessions’ is Laurent. Airwave brings his sonic blend to its first release and in doing so, he unites 30 current and upfront tracks that reside in the ever-porous nexus of trance, techno, house and progressive. Among them are productions and remixes from well know names - Solarstone, Sean Tyas, Art of Trance, Robert Nickson and others, as well as newer talents like Alex Di Stefano, Gai Barone, Rick Pier O Neil, Matt Holiday and many more besides. 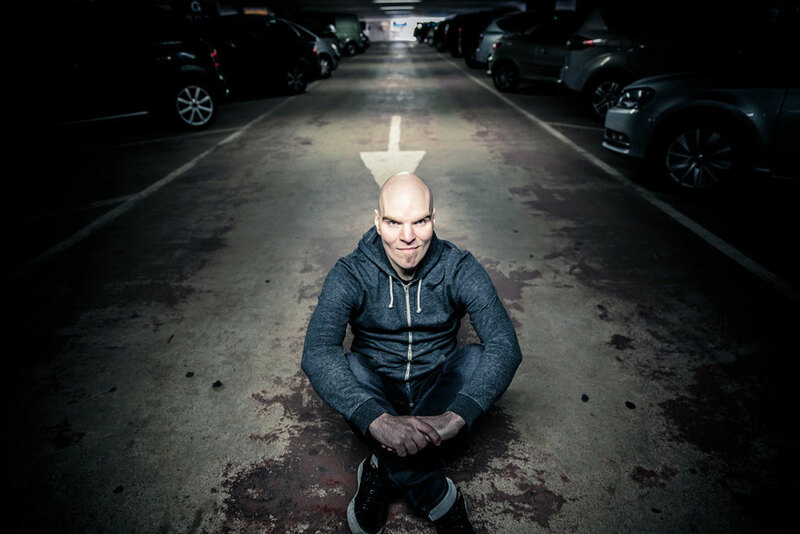 Airwave is a producer whose music, over a near-20-year career, has apparently had press, DJs and fans drawing on words like “pioneer”; adjectives like “hypnotising” & “mesmerising” and reaching for phrases like “ahead of his time”. He now brings all of those qualities together to deliver two mixes, making up the release of the first of the series. 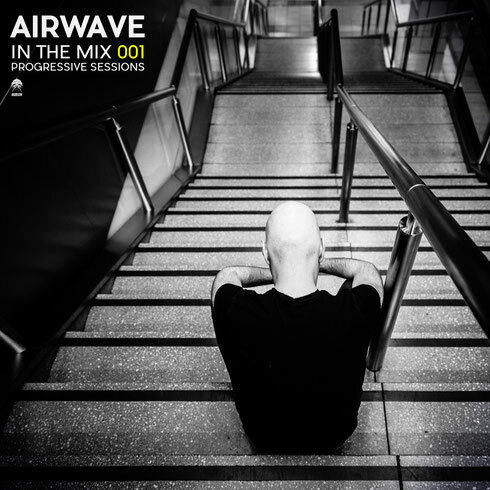 ‘In The Mix 001 - Progressive Sessions – Mixed By Airwave’ is out now.